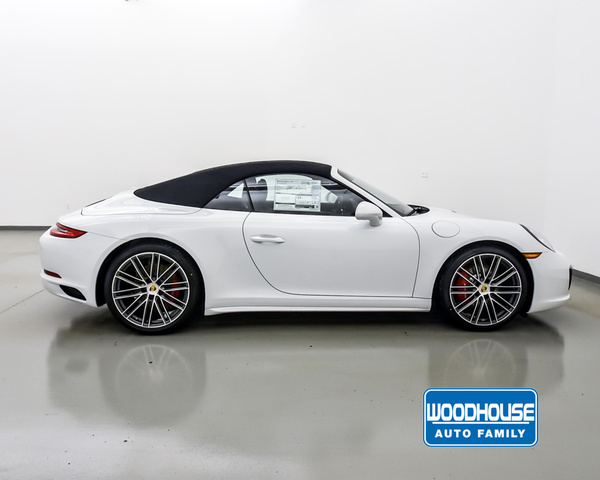 Only 2 Carrera C4s models left in stock! 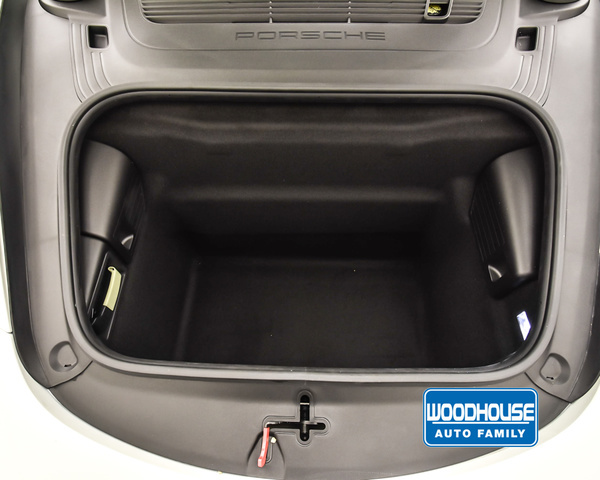 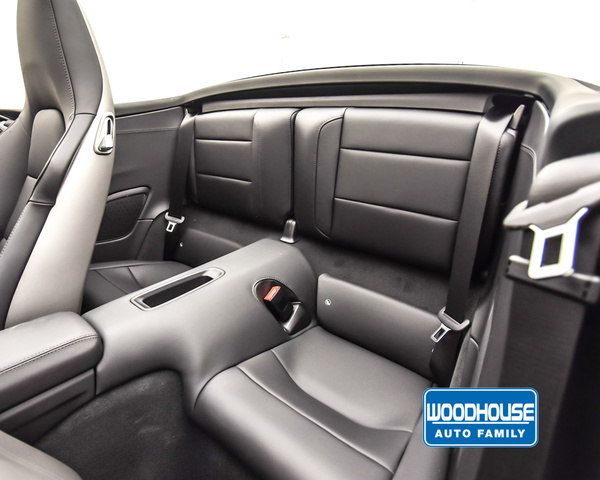 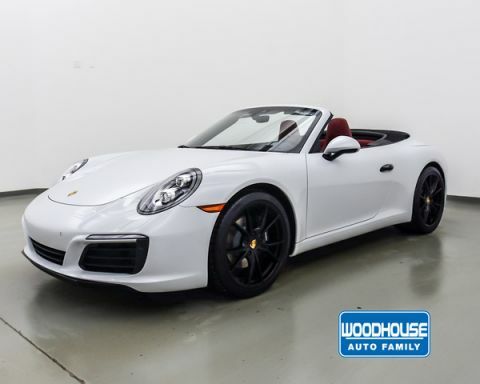 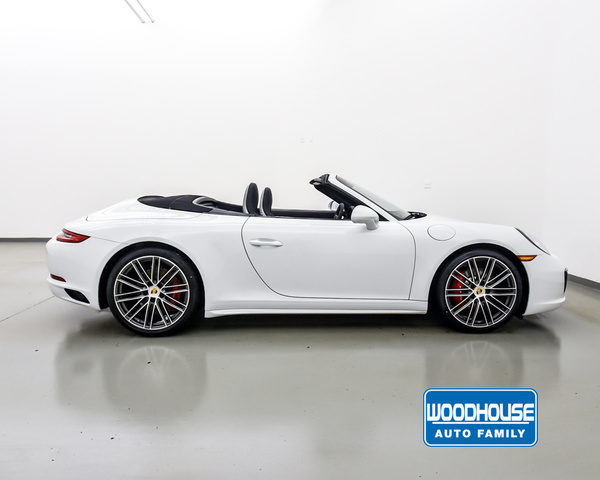 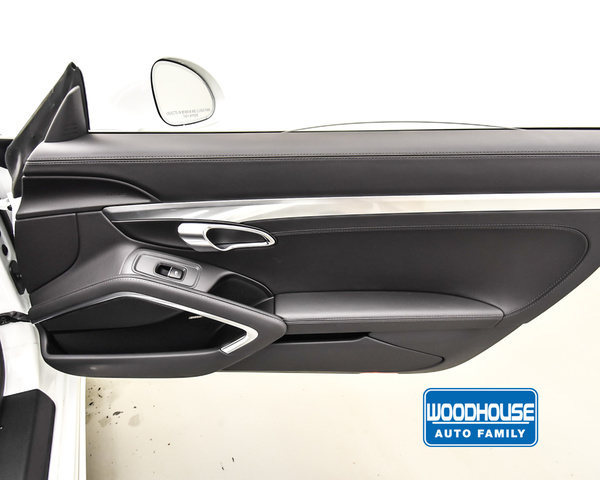 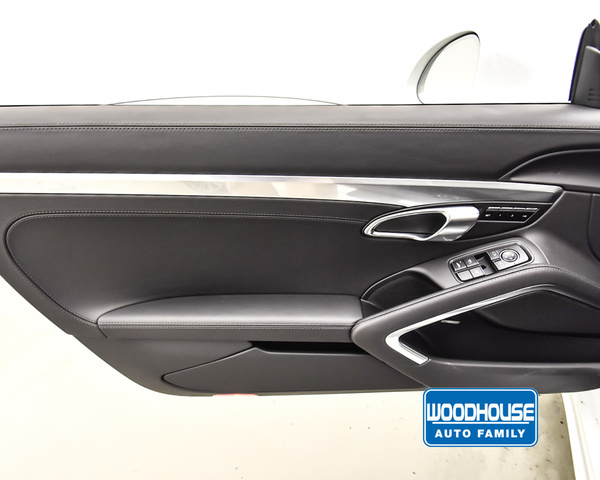 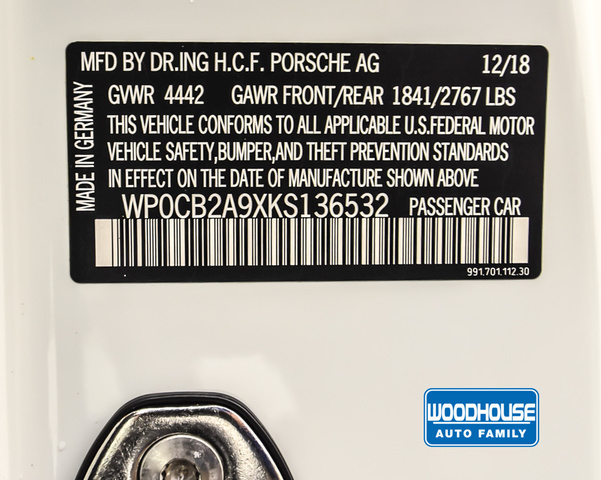 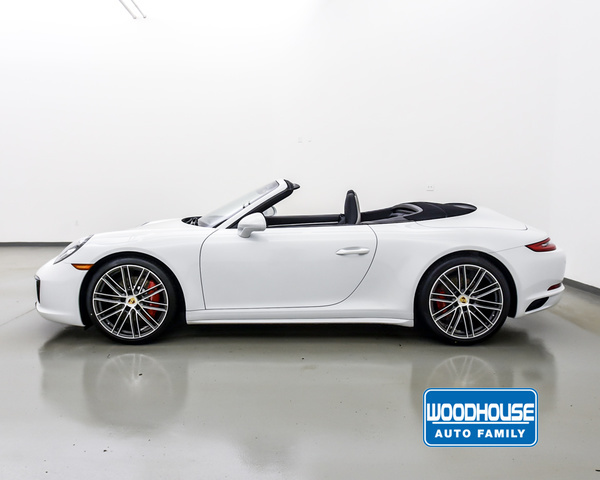 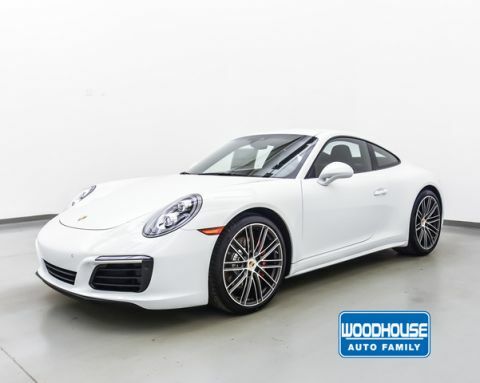 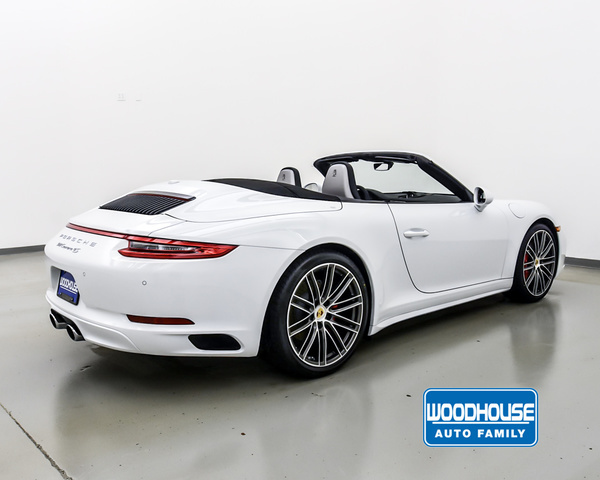 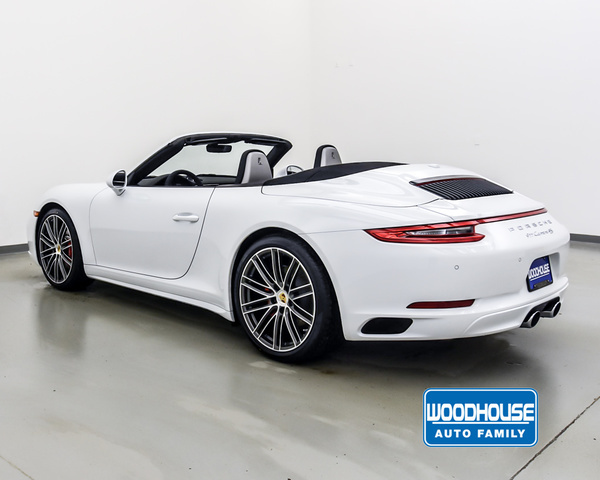 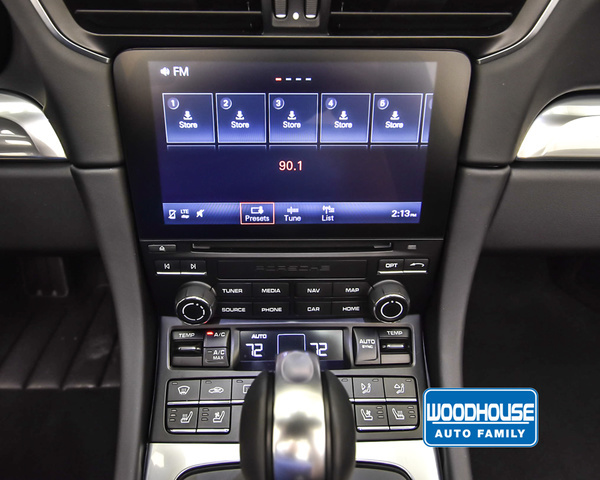 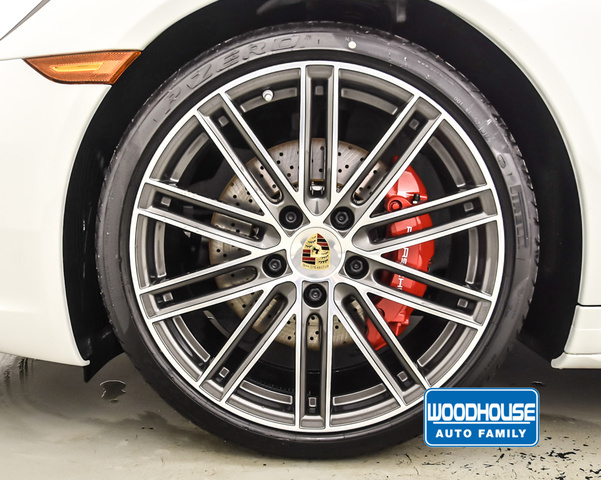 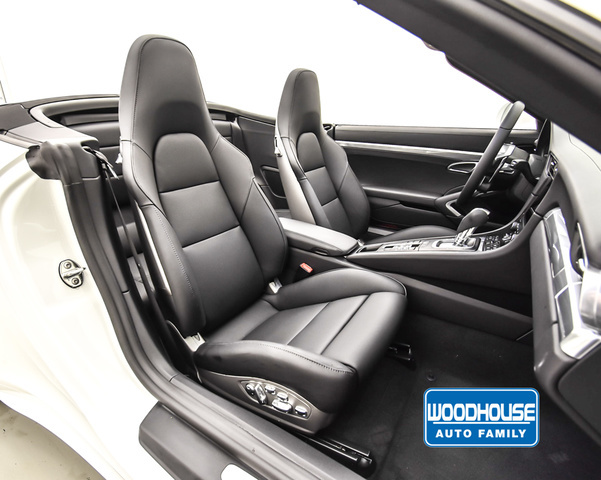 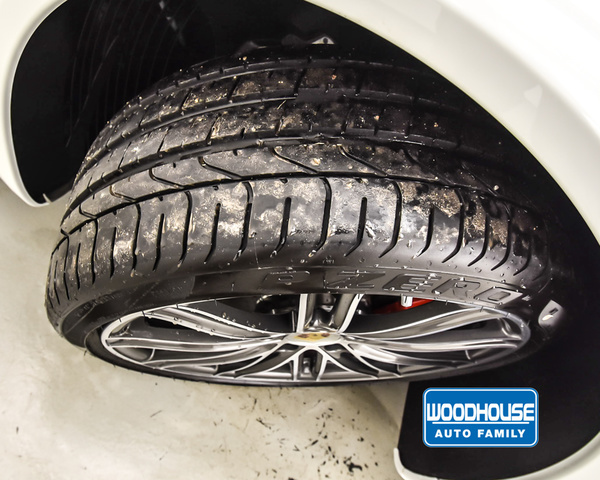 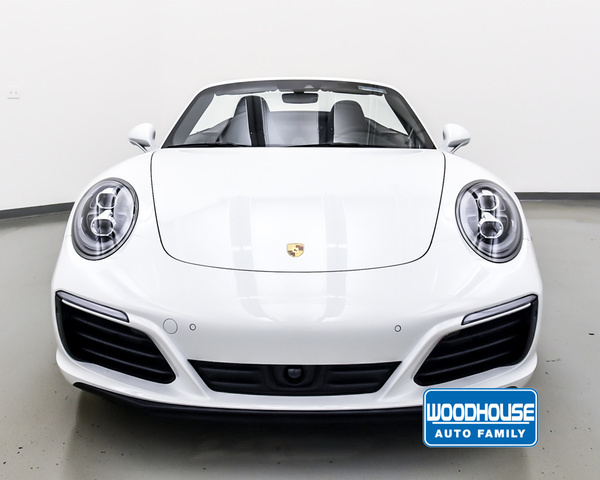 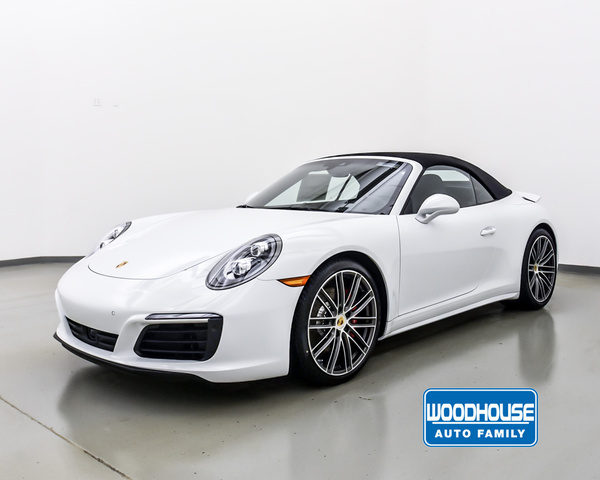 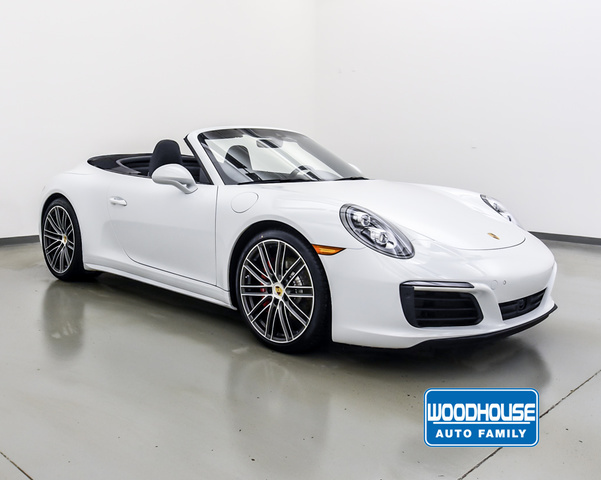 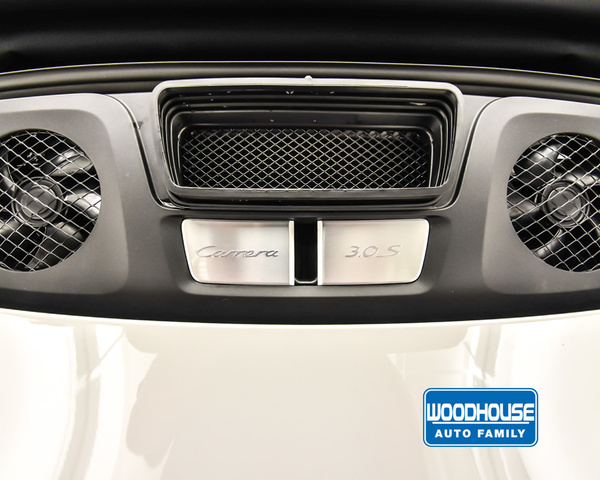 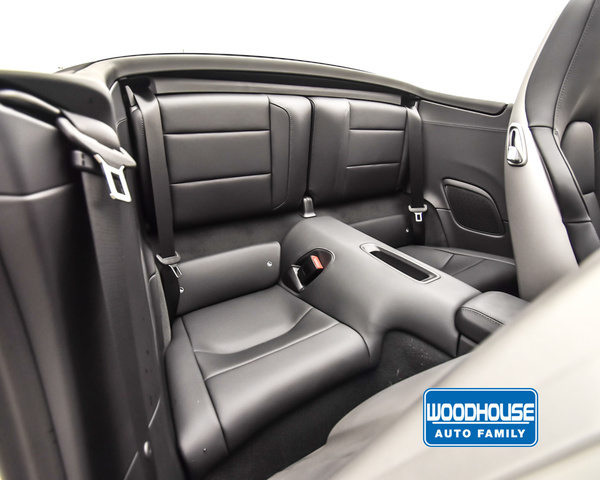 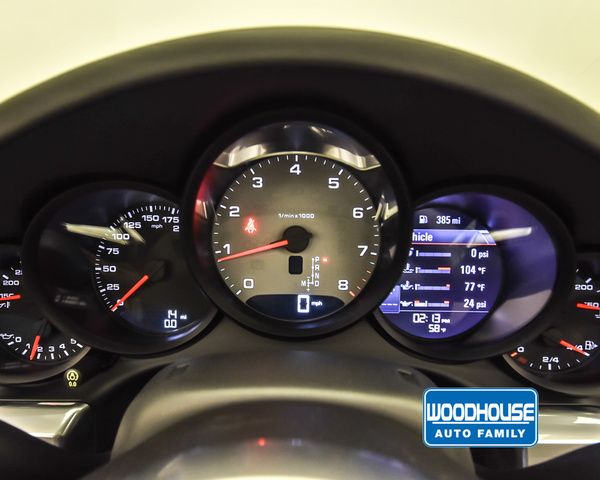 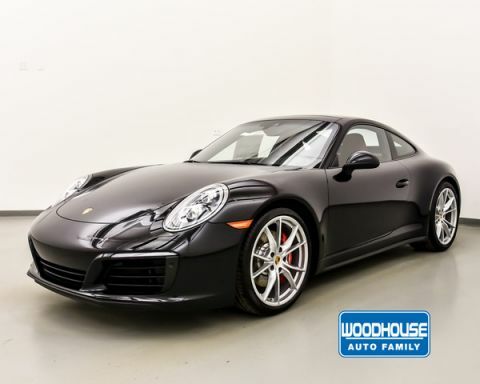 Woodhouse Auto Family has been serving communities and customers for over 42 years for all their vehicle needs. 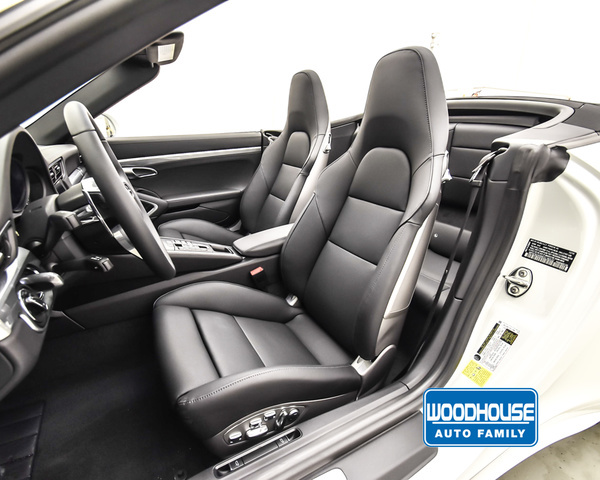 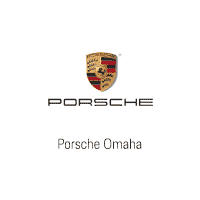 We pride ourselves in offering a car buying experience that is different. 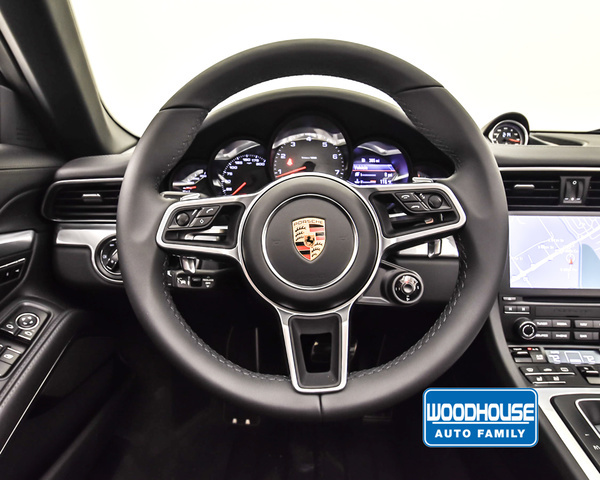 Our knowledgeable sales staff and finance managers are here to assist you every step of the way, so you can feel confident in the process and your purchase. 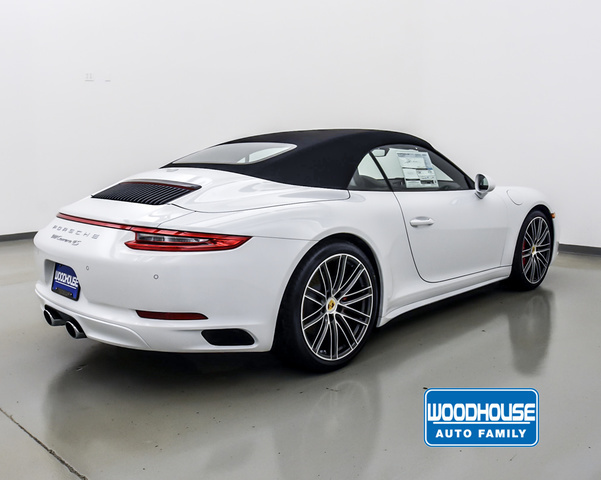 Our large inventory brings you the opportunity to get exactly what you're looking for whether color, trim level, or must-have features in your next car, truck or SUV. 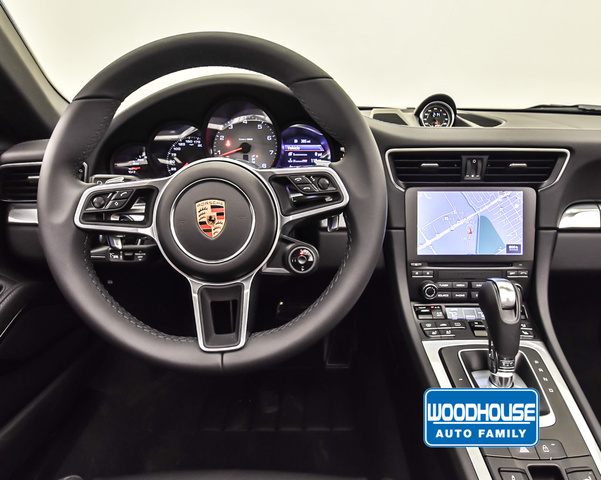 Shop our showrooms or at home, we make it easy. 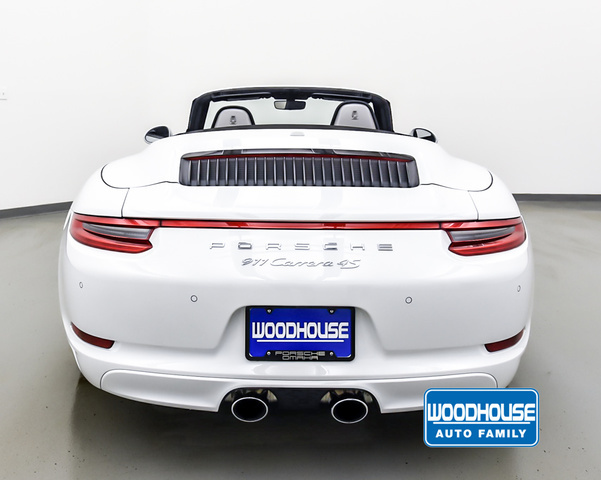 Plus, if you're not finding what you're looking for stay-tuned or reach out to a sales representative since we have new inventory arriving daily. 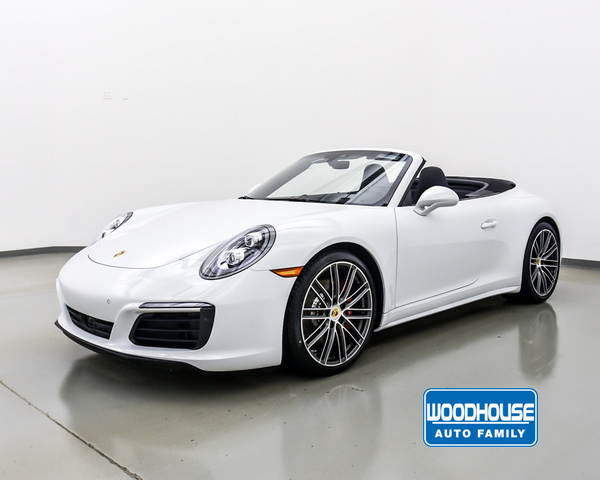 Contact us for more information on this vehicle, or to schedule a test drive today.